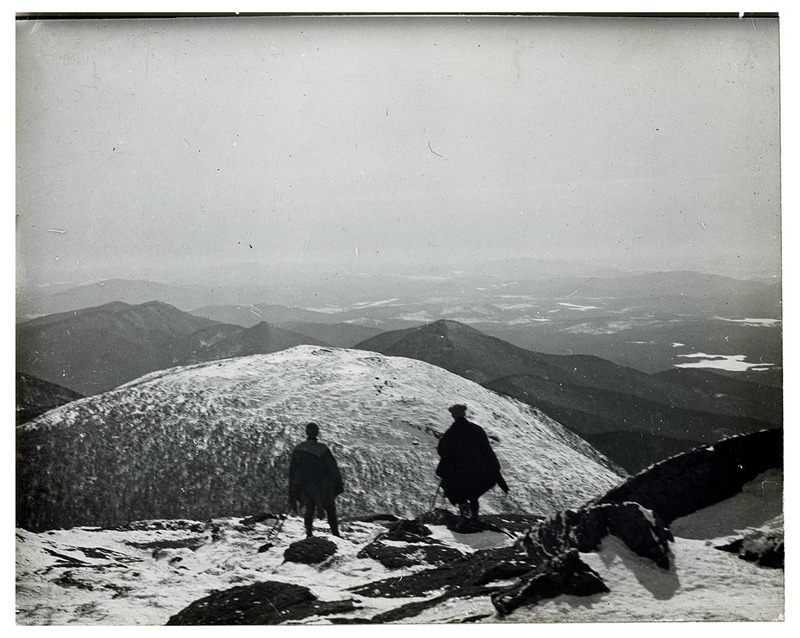 John S. Apperson Jr. and Dr. Irving Langmuir looking out over the Adirondack Mountains from the summit of Mount Marcy, NY in 1912. In the early 1900s, John Apperson’s love of Lake George turned the young General Electric employee into an environmental activist, as he witnessed firsthand the threats posed to the area by squatters, unregulated development, and political favoritism. A passionate advocate, diligent worker, and skillful organizer, Apperson is credited with reshaping environmental politics for New York State and the nation.